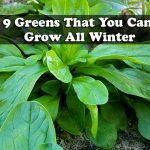 You might think that the growing season has a finite beginning and end: the last frost in spring and the first frost in fall. 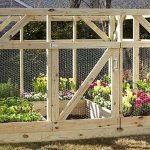 But, in fact, many gardeners try to start planting and harvesting when frost still threatens. 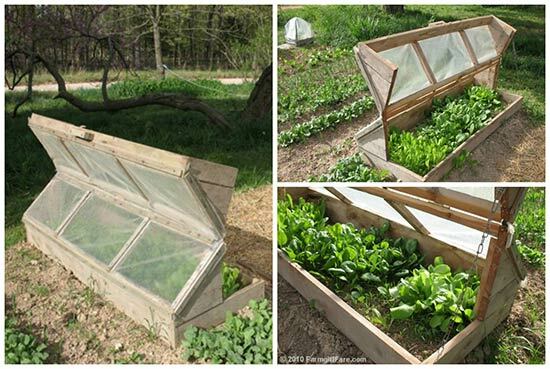 With a simple coldframe, you can extend your season by a month or more on either end—in some climates, you can grow right through the winter with one. 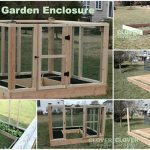 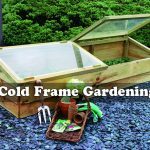 In agriculture and gardening, a cold frame is a transparent-roofed enclosure, built low to the ground, used to protect plants from adverse weather, primarily excessive cold or wet. 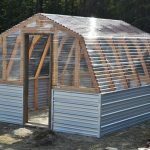 The transparent top admits sunlight and prevents heat escape via convection that would otherwise occur, particularly at night. 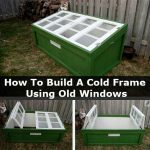 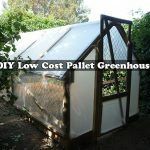 Essentially, a cold frame functions as a miniature greenhouse to extend the growing season.